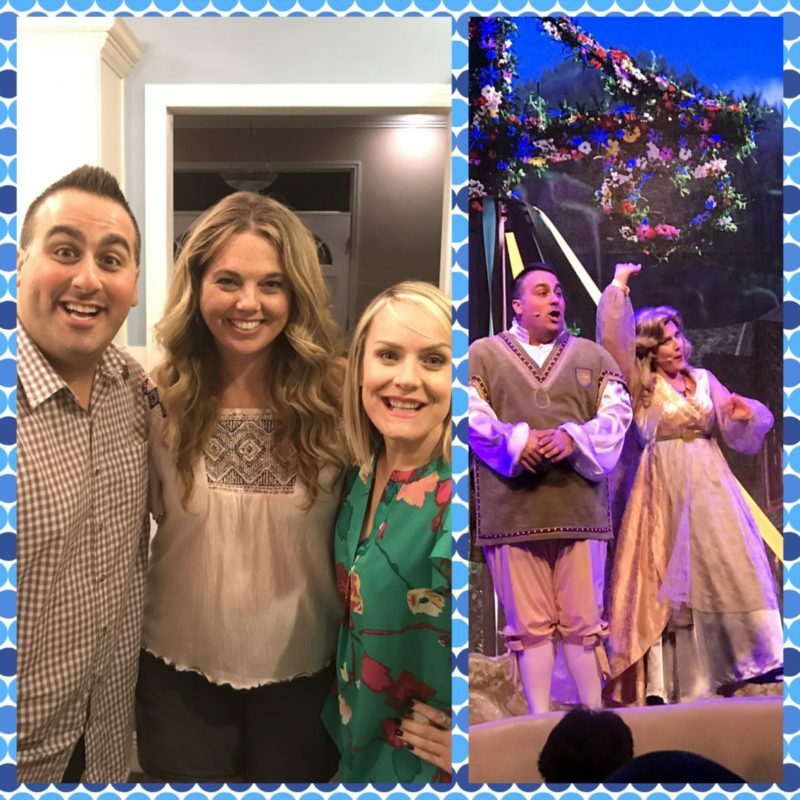 Last weekend, I had the privilege to sit down with two of my favorite Disney Cast Members, Ben and Lisa. Some of you watched our interview LIVE as it was happening, and some messaged me and said they missed it. Well, we actually saved the live broadcast and added it to our YouTube channel, so we still have the footage! These two are so funny, and are amazing at their jobs at Walt Disney World. I’m sure some one you recognize them from the Frozen Sing Along, Mickey’s Backyard BBQ, or maybe even from the now closed Comedy Warehouse at a place a lot of us miss, Pleasure Island. I had gotten a lot of questions this week about this interview, and I’m happy to say, these two are as awesome in person as you’d hope they’d be. When I agreed to do the live feed, I was a little bit nervous, I didn’t know what to expect. We never rehearsed or went over much, we just decided to go live and have faith that it would be great…. and it was. I’m not a performer, I’m a writer, so these two took the lead and I kept up as best as I could. All in all, I’m very happy with how it turned out. The interview is long, but very much worth watching. Sure, we get off topic, and things get a little crazy, but I’d expect nothing less from these two funny people. Watch my interview with Ben and Lisa below, and don’t forget to subscribe to our YouTube channel for more! Thanks and enjoy! Where can I find Ben on Instagram and/or Facebook. After seeing him in the Frozen sing along in Disney I’ve wanted to contact him because I thought he was amazing and I even looked into writing a letter praising his performance but nobody could ever direct me as to where to do that. He was so amazing that we saw the show again the next day. However this year we went to see the show but it was a different Eric and he was nowhere as near as good as Ben! I’d love to be able to contact him either on Instagram or Facebook but I couldn’t hear you when you gave his instagram name. Thanks!